March 22, 2016 39 Comments This post may contain affiliate links. The farmhouse style that Joanna Gaines has helped catapult into the decorating Hall of Fame is so fun to me because it is a style that can easily be replicated on the tightest of budgets. Proving that your pockets don’t have to be deep to be stylish. Now, can we talk about these fence pickets? 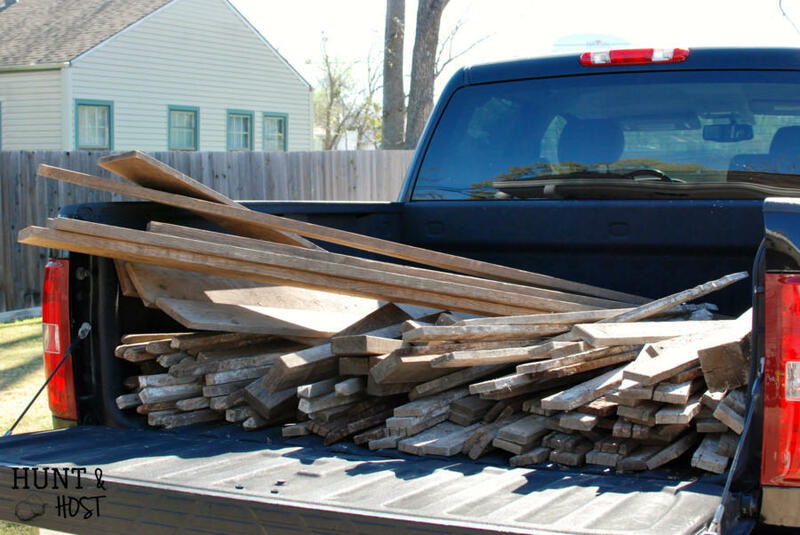 I have to just shout out the biggest THANK YOU to my friend who casually sent me a text saying she had a pile of fence pickets from her grandparent’s old fence she thought I might be interested in. She was going to trash whatever I didn’t take. In our house the kitchen is the heart. We often joke we have thousands of square feet and all our people hang out in about 400 of them…the kitchen! 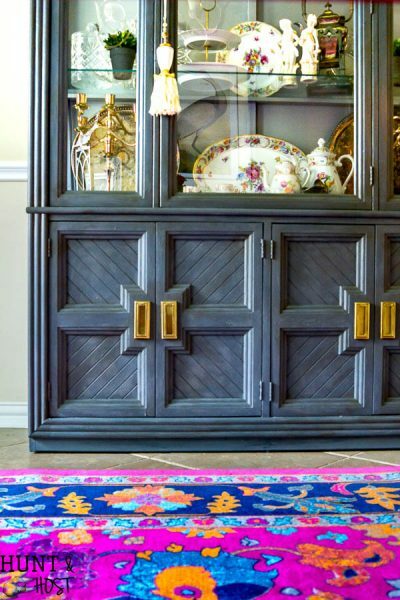 Because it is such an insanely popular spot in our home I like it to be filled with inspiration and updates. 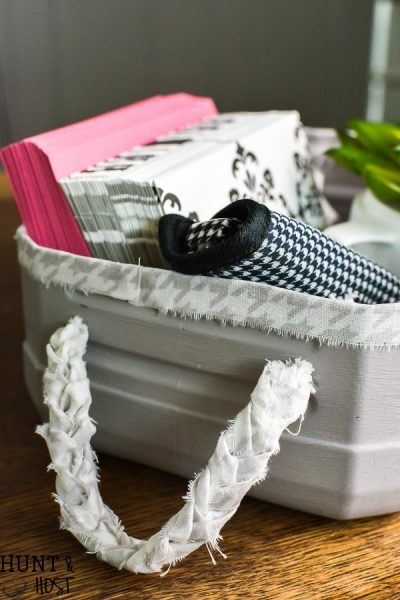 You’ve heard me profess my love of printables (the one shown can be found here) as a quick and inexpensive way to update your space. 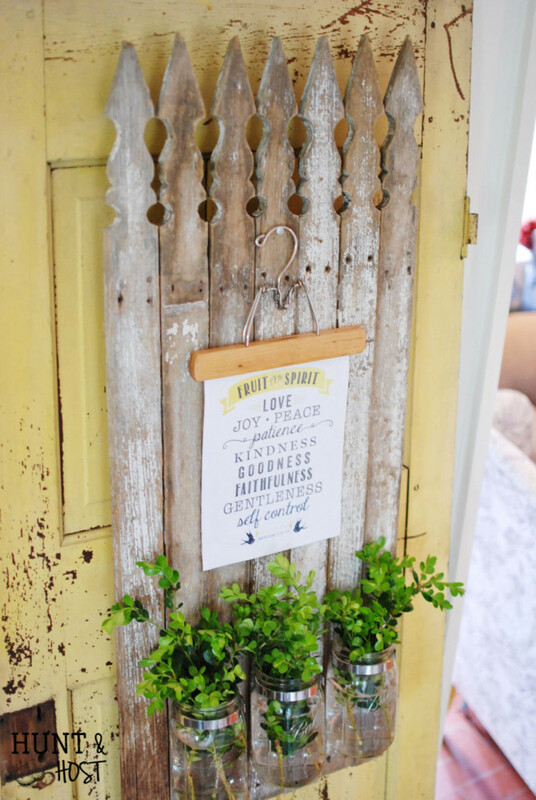 This kitchen message board is the perfect place to showcase your stash of printed goodness alongside some fresh flowers or greenery from your yard. The wooden hanger you see is one of many my father in law sent us because my husband mentioned he wanted them. They are old school, so of course I had to steal one for this project. Forget pants, they hang paper perfectly! 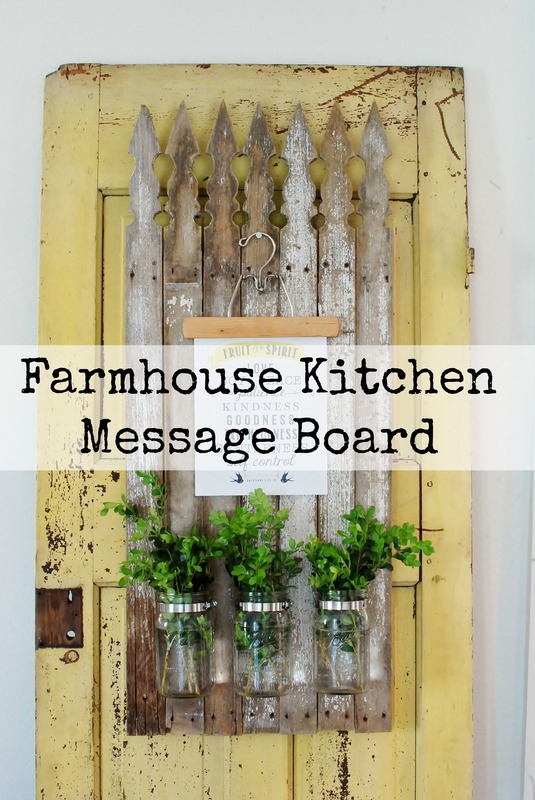 This kitchen message board is the ultimate Magnolia Market farmhouse style, incorporating all the elements: aged/distressed wood, fresh greenery, mason jars, a touch of metal and God’s word. The best part? 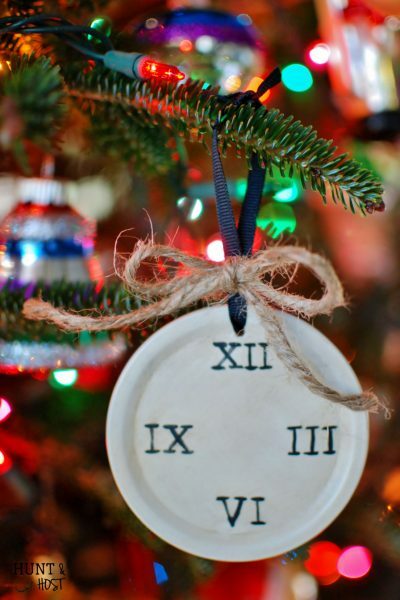 It’s quick, easy and budget friendly to make…here are the directions! Start by lineing up your fence pickets good side facing down. Cut two pieces of scrap wood a little shorter than the width of the boards. Screw through scrap wood into fence picket, making sure your screw is long enough to secure, but short enough to not go through the front. 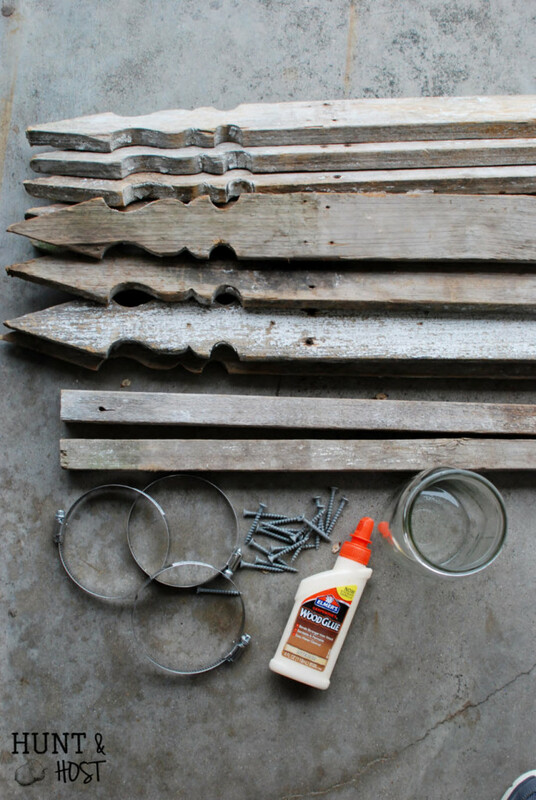 You could place some wood glue in between pieces for extra strength. Screw each picket into place. 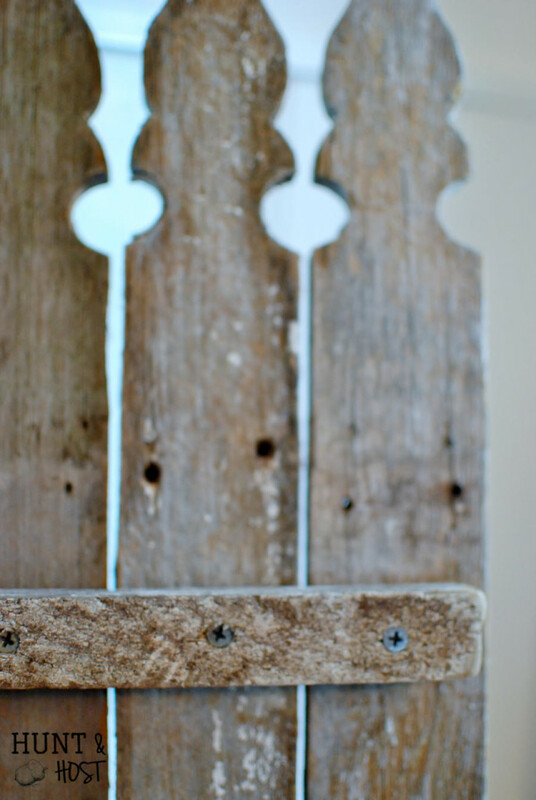 Attach hanger to the top scrap board. 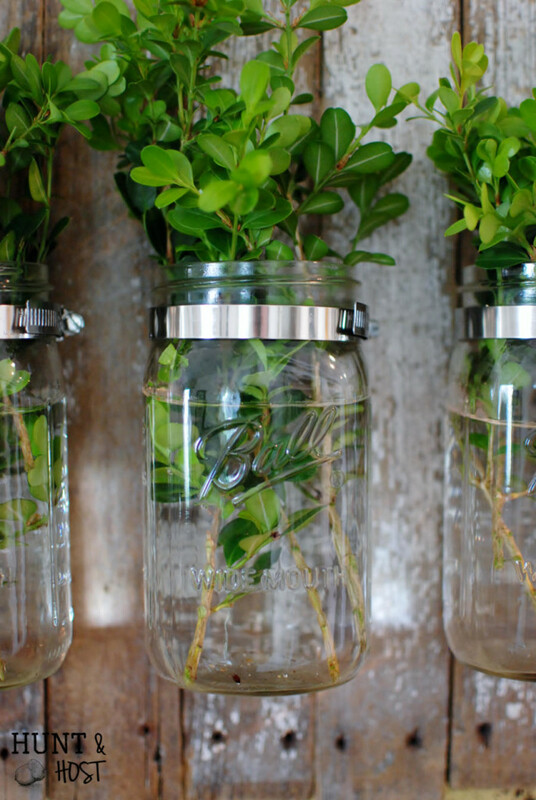 Tighten clamp around each mason jar and you are now ready to hang and style. 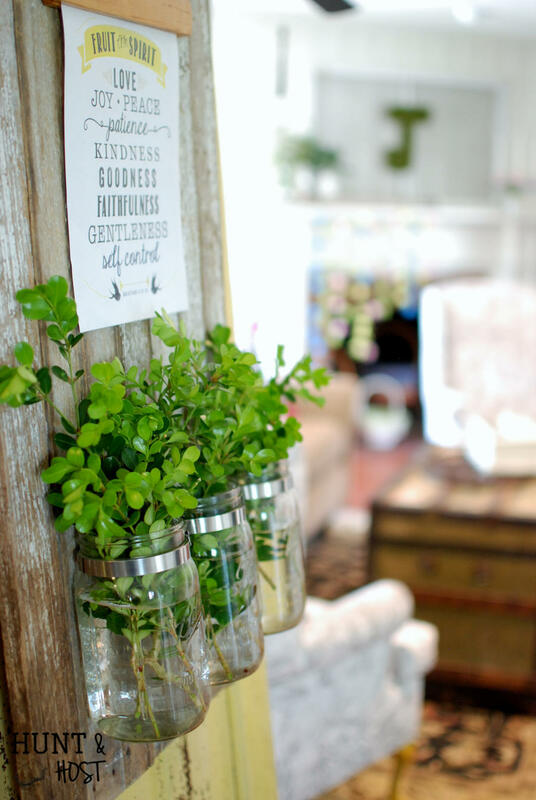 Now showcase your favorite quote or verse and fill those jars with a bouquet of happiness! If you enjoyed this project I would appreciate you sharing it for others to see! As always, thank you for hanging out with me today! You knocked it out of the park – AGAIN! Can’t wait to see you next week!!! Looks fantastic and a great project to do, thanks for this idea! Cannot wait to see what you do with the other pickets! It really is a simple project! Looking forward to more! Ok, this is just fabulous!! I’m a huge fan of Jo Jo and Chip. It’s a dream of mine to visit. Great project. Thanks for sharing!! 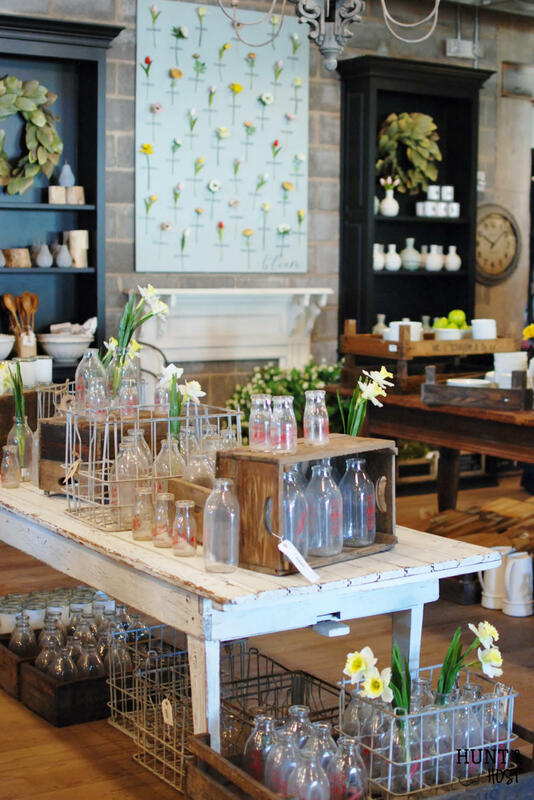 I really enjoyed the store and was so inspired by the décor…so easy and fun to do yourself! Thanks for sharing Angie – I really appreciate it! Thanks Christy! It was a fun project for sure! and so many more ideas…. I really love it! What a creative person you are! why thanks! I love it too, it fills our kitchen! This is absolutely gorgeous! I love everything about it right down to the sign you have on the wooden hanger. Thank you for sharing your project and tutorial with Talk of the Town. Pinning and sharing. Thanks – I love having a fun place to change out a printable! I really appreciate the sharing! Oh this is just plain gorgeous!!! 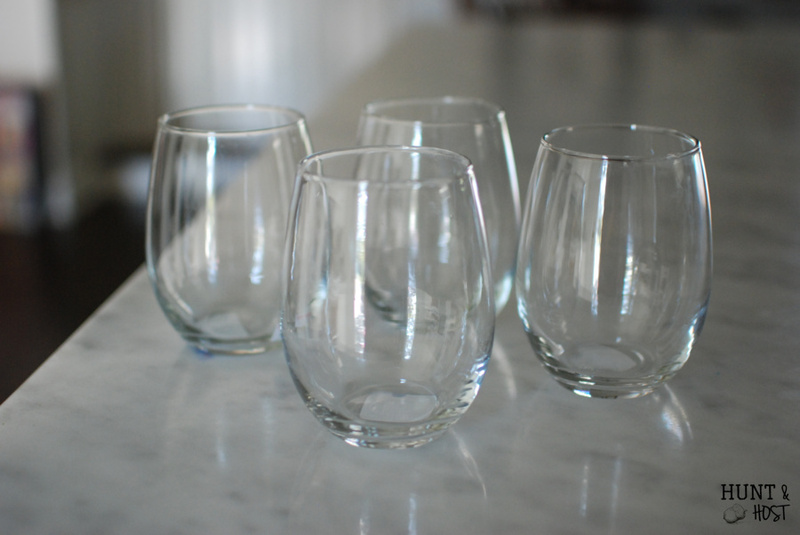 Thank you so much for linking up to Talk of the Town! Thanks! I’m thrilled you like it! So cute! I love this, thanks for sharing on Talk of the Town! 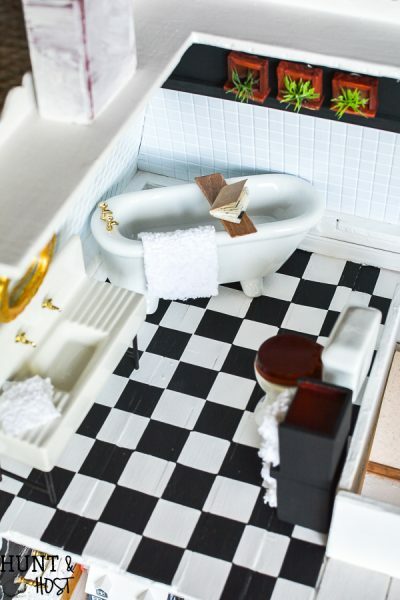 Yes – I love an easy to change out space for holidays and this is perfect. The fence pickets are a plethora of project potential!!! This is beyond wonderful! I have a question about changing the water in the mason jars. 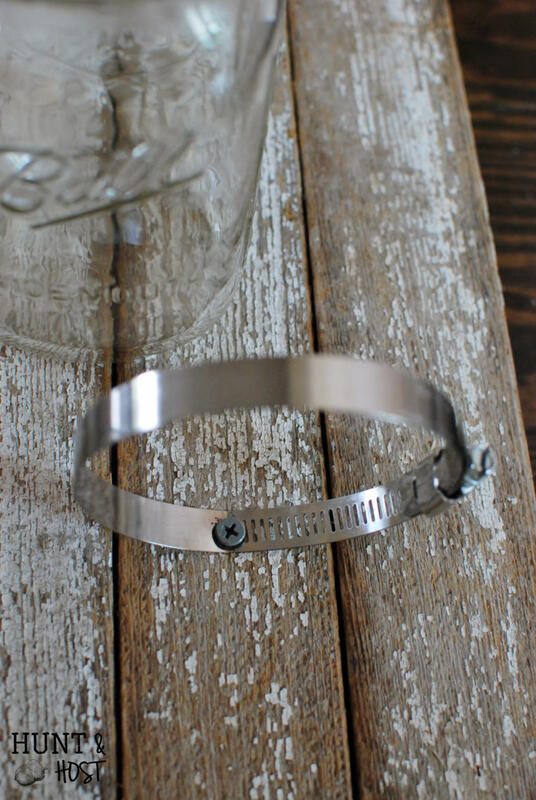 Do you need to unscrew the metal clamps around the neck of the jars, or is there an easier way to freshen the water? Thanks so much! Good question! Yes, you can undo the clasps and clean/dump the water. My board is easy to take off the wall though, so I took the printable down , took the whole thing outside and dumped it! I might be lazy…I do think some plants last longer and therefore the water doesn’t get as dirty as quick. Boxwood last a really long time! Kim, this is awesome! You did a great job, and I know that lots of people are going to be so grateful for your easy-to-follow directions. Thank you for the feature, such an honor! I have a question – first, it looks awesome but I don’t have a cool distresssed-looking door to put the picket fence on… what would you suggest I do with it once I’m done with it? I guess I can hang it on a wall or perhaps hang it outside? Any advice would be greatly appreciated!! Thanks – so glad you like it! You don’t need a door to hang it on. I think it would be amazing on any wall! 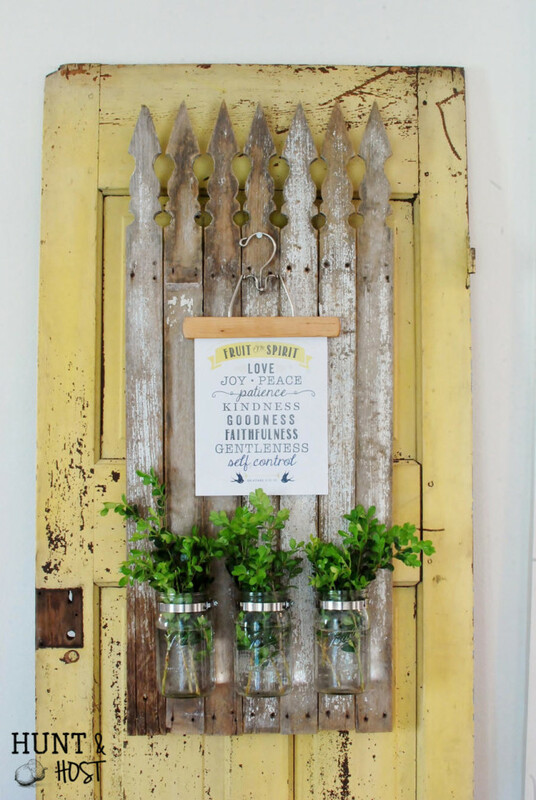 Outside might be a hard choice if you want to use it as a place to hang printables or messages, but if you centered the mason jars on the board and just used it as a planter, outside would be precious! You can make it wider or thinner to fit any space in your house. I suggest picking out a wall you want to decorate and make it to fit the space! Let me know if you have nay other questions and how it turns out! yes! My kids have come to appreciate the junk with me! Wow, just came across your blog!!! I love it also!!! I am wondering about the wildflower (?) poster in the background……where might you have gotten that, I really, really like it! I am also looking forward to printing up (and laminating!) the Bible verses! Great idea!!! Thanks! 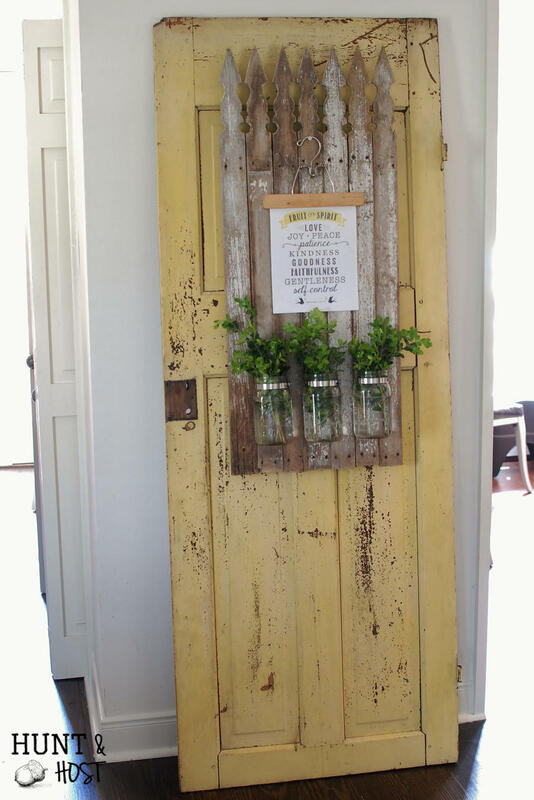 the wildflower poster is actually habging in Magnolia Market – Joanna Gaines’ store in Waco. I’m not sure it is for sale, but you might check her web site! I am hoping I didn’t press the wrong button somewhere – but I subscribed here a couple of days ago, but haven’t gotten the Bible verse thingey yet, should I just be patient??? Thanks!!! Hi Kim! I love your message board! 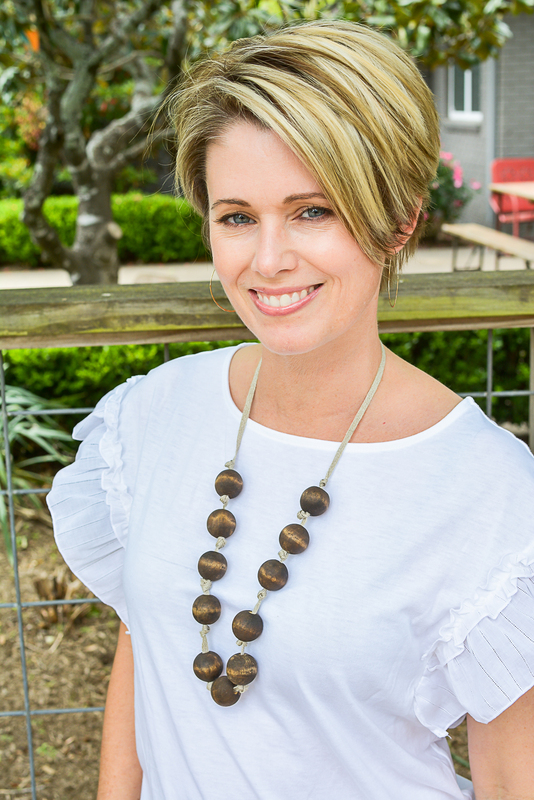 Thanks for sharing the link to my printable – I appreciate it!